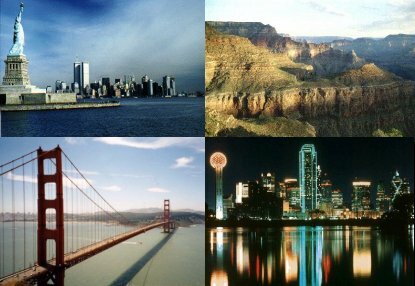 the most spectacular and most famous locations in America. provide these services in most languages. Call us today and let us package and price any USA tour for you.